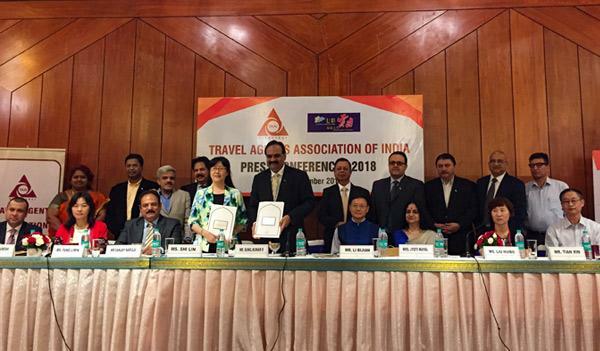 The Travel Agents Association of India (TAAI) has announced its 65th annual convention in the Kunming city of Yunnan province of China on 2018, November 27-30. In association with the Yunnan Provincial Tourism Development Commission (YPTDC), the maiden TAAI Convention in China will take place at Inter Continental Kunming. On the occasion, Sunil Kumar, President, TAAI said, "This is an initiative to promote stronger tourism prospects in Yunnan. TAAI has been working towards a stronger connect with China." The theme of the convention will revolve around strengthening friendship and tourism relationship with China.